A lot of prep for a trip next week. That kind of thing always messes up my work week. And me. Goal 2. Generate New Work Through End Of April--Adult Novels. I'm reading a book for research for my humorous, adult women's church novel. Really. A lot of interesting content and great conversation material. 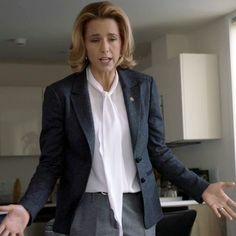 Tonight at dinner my husband told me he knows how Elizabeth McCord feels while eating with her husband the theology professor. Goal 4. Make More Than 33 (last year's number) Submissions Of Completed Work Throughout The Year. Spent time researching some people I'll be submitting to week after next. Goal 6. Support And Promote Diverse Literature, Diverse Culture. Finished promoting the Fancy Party Gowns giveaway, randomly selected the winner, and contacted her. I'll be doing a post on that once I've heard back from her, which confirms her as the winner. E-mailed the CCLC newsletter edition to subscribers. Scott Westerfeld and Gene Luen Yang are both going to be in Connecticut this month! On the same day! At almost the same time! In different towns! You can't get to both of them! 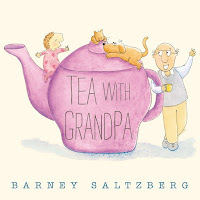 Wed., April 5, Deborah Diesen, Simsbury Library, Simsbury 2:00 to 3:00 PM Sign up. 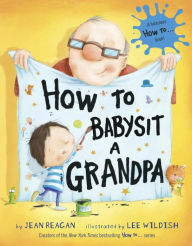 Sat., April 8, Alexandra Penfold, R. J. Julia Booksellers, Madison 4:30 PM Picture book master class. Ticketed event. I've got a substantial start on this week's Time Management Tuesday post. Nonetheless, it's not going to happen. I'm running out of time. Things I Can Say About MFA Writing Programs Now That I No Longer Teach In One by Ryan Boudinot received quite a bit of attention, of one kind or another, from two different groups on my Facebook wall this past week. I have never been part of a MFA program, so I can't even pretend to address what he has to say about them. I will, however, address what he had to say about time. "If you complain about not having time to write," Boudinot said in bold, "please do us both a favor and drop out." While expanding on that thought, he said, "My experience tells me this: Students who ask a lot of questions about time management, blow deadlines, and whine about how complicated their lives are should just give up and do something else. Their complaints are an insult to the writers who managed to produce great work under far more difficult conditions than the 21st-century MFA student." I have heard others disparage people with, shall we say, "time management issues." They seem to believe that those who can't manage their time suffer from some kind of moral failing. Certainly, they are "other," not like the people who perceive themselves as being time masters. What I find particularly interesting about this situation is that there are so many workable time management techniques. Psychologists have studied procrastination and impulse control problems it is related to. There is even writing process related to writing faster, which has a definite impact on how much writers can do with the time they have. Why, then, do people in positions to help writers treat those who wonder how they can find the time to write as if they just lost some kind of life lottery by merely asking the question? I can only speculate, of course. We are a very them-or-us type of culture. "I write at the drop of a hat, you don't. I know I'm good, so you must be bad." See also: Organic vs. plotting writers. Lots of arguments over whether or not one writing method is better than the other. The shamers simply don't know anything about time management. Not knowing something makes them uncomfortable, knocking down someone else makes them feel better. 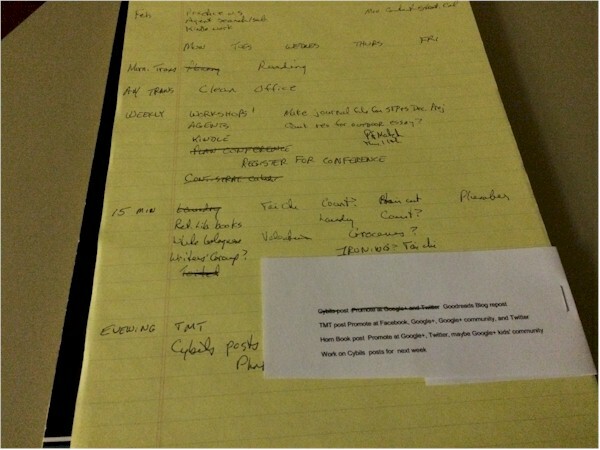 One final speculative question: Why not teach writers how to manage their time? The second book I read after finishing my judging responsibilities for the Cybils YA speculative fiction category was...YA science fiction. Can you believe it? 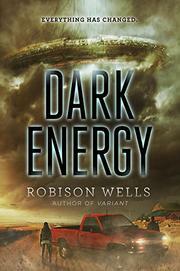 Dark Energy by Robison Wells is one of those terrific reads you look forward to getting back to. Then you finish and start thinking of all kinds of little problems. But none of it really bothers you, because you had a great time. So Dark Energy begins just after an alien space ship--a big one--crash lands in Minnesota. How big is the ship? It's so big that it hits in Iowa and skids into Minnesota. Yeah, that does some damage. And kills a few people. Our protagonist, Alice, whose Navajo mother is conveniently dead, heads right to the crash scene with her really neat NASA dad who has kind of been living his whole life waiting for a spaceship to drop out of the sky. Alice and NASA dad have a really great relationship. I mean it. They're clever and witty together. NASA dad has enrolled Alice in a nearby Minnesota smart-kid boarding school. This doesn't turn into one of those predictable and, let's be honest, boring new-kid-in-boarding-school problem books because there's a giant alien spaceship just miles away from the place. Who's in that thing? What are they doing here? What's going to happen? Teenagers are supposed to be carrying on about who's top girl in the dorm when that's going on? Even when the government sends a couple of alien kids to the school, you don't get any "who do they think they are?" stuff. These characters recognize, as they should, that first contact with an alien race has the potential to change their world, culture, lives, everything. Assuming they still have a world, culture or life in a couple of weeks. Or tomorrow. Alice and a couple of her genius new friends from genius school get onto the space ship because cool NASA dad asks them to come in to help survey the inside. This is borderline unbelievable, but not actually unbelievable. We're talking about something incredibly huge that the government doesn't have enough people to map out in the time it has to do it. It's probably the equivalent of asking unqualified volunteers to sandbag a river engineers expect to flood too soon to get qualified people to do it. Or the equivalent of those college kids who came out to my uncle's farm decades ago to help take apart his barn after a hurricane brought it down on top of animals who were believed to still be alive. There's precedent for this kind of thing. I have to admit, I thought the ending was a little bit magical old people (and a little bit magical something else, not to give anything away), though also a little bit War of the Worlds, which is always neat. Also, while the romance in this story is nicely done, in my humble opinion it's very unnecessary. This was a great adventure story without it. 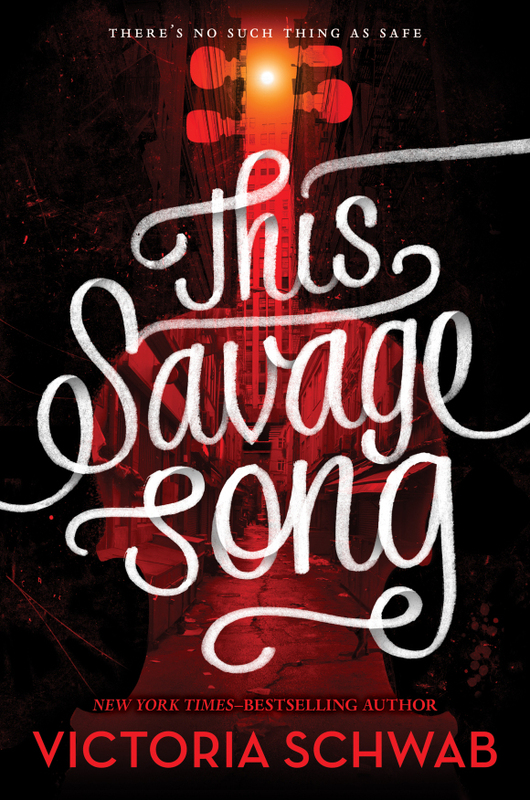 I wondered if an agent or editor insisted that a YA novel had to have romance. Give us some smoochy! But, as I said earlier, these are the kinds of issues you come up with when you keep thinking about a book you like after you've finished reading it. I just finished watching the last season of Outlander yesterday. I've got an issue about the last few minutes of that, too. And here's something I thought was done very well in this book--crying. Alice doesn't cry because of boyfriend problems, or problems with her girlfriends, or problems with dad, the way a lot of girls cry in a lot of YA books. She cries from shock. Her crying seems to be a physical response to seeing things that suggest something horrific has happened, even though at the point when she cries she doesn't know what that horrific thing is. This seems like a minor point, but I thought it carried some wow factor. So, Dark Energy. Definitely a good read. Had a fantastic workday on Monday, then had to squeeze work in around all kinds of errands. Today went quite well, too. Goal 2. Generate New Work Through End Of April--Adult Novels. Had some happy revision time on Monday. 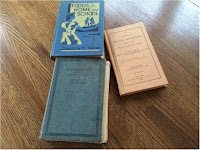 I started doing some research with a book I ordered last week. Happy with that, too. Interesting thing happened this week. 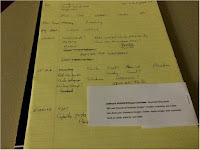 I've been corresponding with a family member who is also a writer about my goals and objectives plot generating system. I had forgotten to apply it to my latest writing project. When I did that today, I was able to come up with material for two more chapters. Since I have a chapter list for this book, going ahead and applying goals and objectives to those chapters should be hugely helpful. Feeling good about that right now, anyway. Goal 4. Make More Than 33 (last year's number) Submissions Of Completed Work Throughout The Year. Took part in yesterdays #PitMad Twitter Pitch Party. 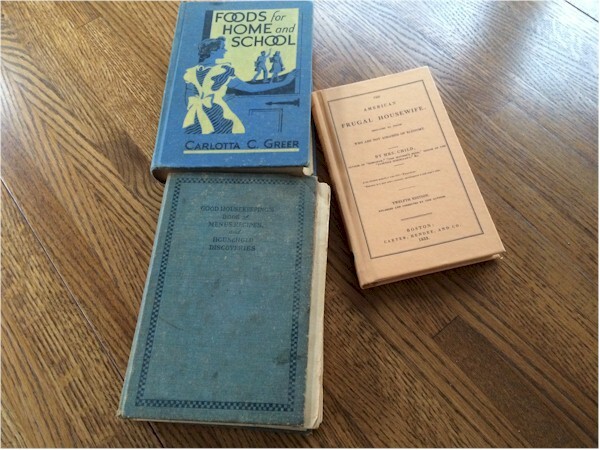 Three tweets for two different books. These count as submissions as far as I'm concerned, which brings my submission total for the year up to 12. One More Week To Take A Chance At Winning "Fancy Party Gowns"
Next Friday I'll be selecting the winner of the Women's History Month giveaway of Fancy Party Gowns by Deborah Blumenthal with illustrations by Laura Freeman. To be considered, enter a comment at this post. (By "this post," I mean the post I link to in that last sentence, not "this post" that you're reading right now.) No, you won't see your comment immediately. I will need to approve it, because the post is old. But I most definitely will approve. If you happen to have a website or blog and want to leave me a way to reach you there, that would be appreciated. Otherwise, check back at Original Content next weekend. I'll announce the winner, and if I can't contact you, you can then contact me. More book giveaways coming up in April and May. But today, maybe while in the grocery store or driving home, I can't remember, I had this flash of insight about temporal landmarks. I've been having flashes of insights for the last twenty-four hours. I haven't been sleeping well and think the whole insight thing may be happening because of sleep deprivation. This rambling I'm doing in this paragraph may be due to that, also. Ah, okay, temporal landmarks are calendar events that may be cultural (holidays) or may be personal (birthdays). The Fresh Start Effect paper is a report on a study that found that people are more likely to engage in improving behaviors immediately after a temporal landmark. Here's what I flashed on today regarding story structure. Seriously, it came out of nowhere: Many stories begin with a disturbance to main characters' worlds. And, at least in children's and YA literature, a lot of these changes occur immediately after a temporal landmark. Now, researchers think temporal landmarks encourage people to attempt to make an improving change in their lives because the landmark acts as a boundary between their past and the present. It helps them to believe that whatever they were doing wrong is behind them, things will be different now. Let's improve ourselves! But why do temporal landmarks show up at the beginning of so many books? I'm no researcher, but in my humble opinion, it involves that element of change. Stories are about something happening to somebody. The initial change--that temporal landmark--gets the story started. The main character responds to or deals with the consequences of that change/landmark. That's what's happening to them. Temporal landmarks matter to both real and fictional people. Last week I decided that in order to avoid time management failures, I need to work on something called distress tolerance. Meaning, according to Kelly McGonigal in this talk Are You Sure You Want a Habit?, I need to become more comfortable with uncomfortable experiences. Distress tolerance can refer to developing skills to deal with major and serious events. But McGonigal says that just wanting can be a distress we need to be able to tolerate. We can want to do something so badly--eat, shop, gamble--we do it immediately to make the wanting go away. That can lead to some long-term and often serious problems. So How Does This Relate To Time Management For Writers, Gail? 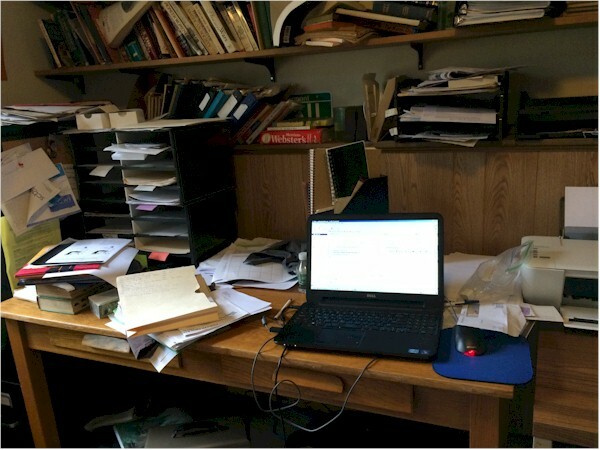 The whole distress tolerance issue relates to writers when writers want to spend their work days visiting Facebook, checking their e-mail, doing endless research, or following publishing professionals on Twitter because that's real work, right? For us, lack of distress tolerance leads to procrastination, "... the voluntary delay of an intended action despite the knowledge that this delay may harm the individual in terms of the task performance or even just how the individual feels about the task or him- or herself. Procrastination is a needless voluntary delay." Timothy Pychyl in The Procrastinator's Digest. In The Willpower Instinct, Kelly McGonigal (Yes, I do refer to her a lot. She is my personal guru, though she doesn't know it.) stress makes us want to give in to cravings and get a reward. Those wants writers experience will provide immediate rewards. Writing a book, a short story, or even a submission letters does not. Figuring out the structure of your story, planning characters and setting, making everything interact and support something can take weeks or months or years. And what's more, writing a book, short story, or submission letter is hard (Again, figuring out the structure of your story, planning characters and setting, making everything interact and support something...ouch), while getting a quick reward from connecting with someone on-line or reading about a favorite subject isn't. Then there's the whole issue of whether the project we put so much time into will ever sell. Whereas we're guaranteed we can watch that funny video over and over again. So How Do We Improve Our Tolerance Of These Kinds Of Distress? Automatic Goal Pursuit--This is different from habit. You're trying to keep goals in mind instead of relying on automatic habits. You are always focusing on the goal, instead of behavior. Implementatons--Essentially, you're planning what you will do in certain situations. When I want to go to Facebook, I will check my timer to see how much time is left in my 45-minute work unit and work until the unit is done. If I still want to go to Facebook, I can go then. Commitments--When faced with a challenge to our goal, have a rule we can rely on rather than habit. I have been invited to hike tomorrow. Tomorrow is a work day. Hiking won't get me closer to my goal, working will. Yoga. Last week, I wrote about Fuel Your Willpower to Transform with Tapas by Kate Siber in the February, 2017 Yoga Journal. She suggests using yoga to help learn to deal with "the friction or resistance that arises when we go against the overwhelming momentum of our ingrained habits." Friction or resistance being like distress, see? "Holding a difficult-for-you pose on your yoga mat can prepare you for staying with discomfort in your daily life..."
Now because I toy with a short home yoga practice, I can see how yoga could work in this situation. You wouldn't even have to use a difficult-for-you-post. How about just holding any post longer? That would create some minor distress for you to learn to tolerate. Meditation. I also toy with a short meditation practice. Wouldn't slowly lengthening the practice improve my ability to tolerate distress? Yeah, I probably don't have a great attitude toward meditation. Multipliers. If you're not already doing yoga or meditating, you're probably thinking that taking them up is going to take more time out of your life, which is counterproductive. You're trying to better manage the time you've got, not cut down on your time to manage. And you'd be correct. Using yoga and meditation to increase my distress tolerance may work for me because I'm already doing them for some other goal. Adding a goal, increasing my tolerance for distress, makes these activities multipliers. I'm not adding to my workload (much) by creating a new task. I'm using the same task to address multiple goals. Add a short amount of time to any workout program you're already doing. Same task, you've added a second goal. I've said it before, and I'll say it again: Distress tolerance, distress tolerance, distress tolerance. 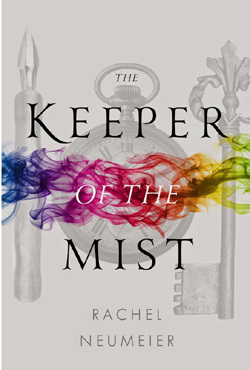 So the first book I read after I finished my Cybils reading for the YA speculative fiction category was...YA fantasy. Can you believe it? 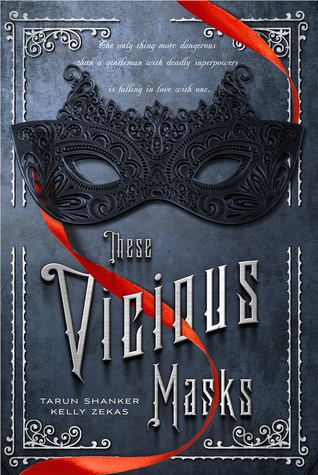 Though These Vicious Masks by Tarun Shanker and Kelly Zekas seemed like a play on the Regency romances by Georgette Heyer that I consumed like potato chips when I was in high school and relied on for exam week reading in college, it's actually set in a later period. Still, though, it has that upper class culture that exists pretty much only to sustain itself by marrying off young members to one another and a young female main character who either doesn't embrace her social network or finds herself in a situation that puts her at odds with it. And there is a romantic interest. In these types of books the romantic interest is sometimes a man who is inappropriate in some way. Sometimes it's a guy who is very appropriate but has layers. Yeah, I read a lot of those things. With These Vicious Masks, we're talking a romance/fantasy mash-up about a teenage girl who leaves her English country home to go to London to find her sister who has been kidnapped. She learns that a number of people she knows have paranormal powers. There is not one romantic interest, there are two. The torn between two lovers scenario is popular these days. If I saw a lot of it when I was reading years ago, I don't recall it now. The ending of this book is extremely interesting, though, of course, I can't tell you why. What I will say is that my understanding of traditional romance (I went to a Connecticut Romance Writers luncheon many years ago where I heard this, so make of that what you will) is that they are supposed to follow certain formats. Vicious Masks doesn't in at least one way. Not that I'm complaining. I particularly liked that. Goal 2. Generate New Work Through End Of April--Adult Novels. Finished Chapter Two! And I've already got ideas for revising them! I also ordered a book for research. Goal 4. Make More Than 33 (last year's number) Submissions Of Completed Work Throughout The Year. Prepared three tweets for next Thursday's #PitMad Twitter Pitch Party. Yes, I do include these as submissions. 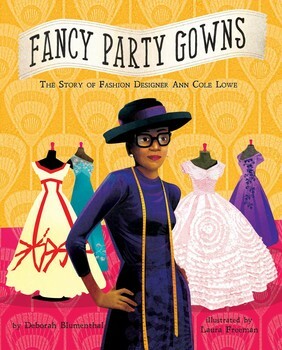 Continue promoting Fancy Party Gowns giveaway. Passed on info about a summer event for area writers. I'm down to writing about my last two Cybils YA speculative fiction finalists. 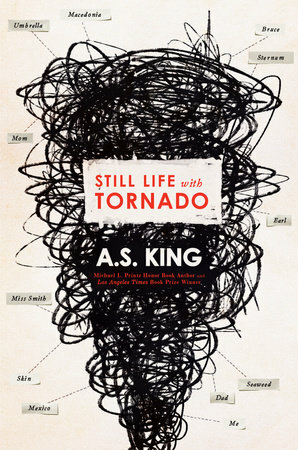 Today, lads and lasses, we will discuss Still Life With Tornado by A.S. King. This was a particularly intriguing work because it wasn't overtly speculative. It was more of a family drama that had some magical realism here and there. Sixteen-year-old Sarah is struggling. She's not going to school. She's wandering around the city. What's going on? How much does this have to do with an art project that was destroyed? How much with her brother who is estranged from the family? 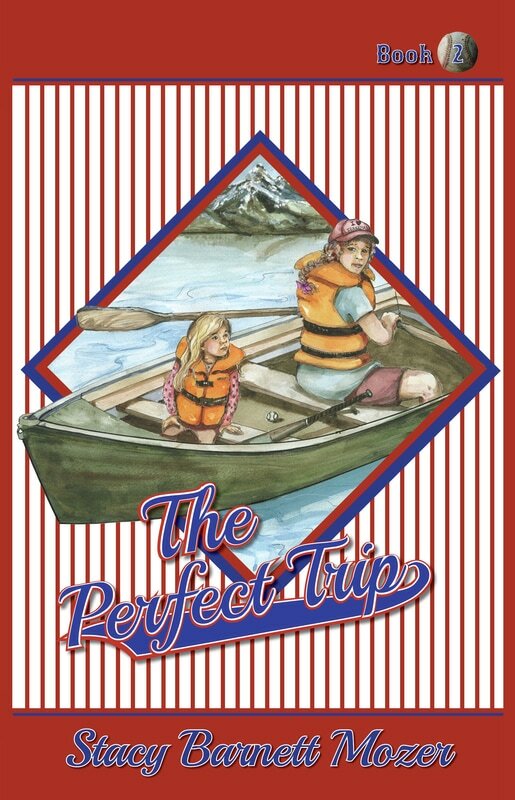 How much with a family vacation in her past? What about those sightings she keeps having of herself from her past and future? What's that about? The First Thing I Know About Magical Realism, Though I Don't Know If It's True. 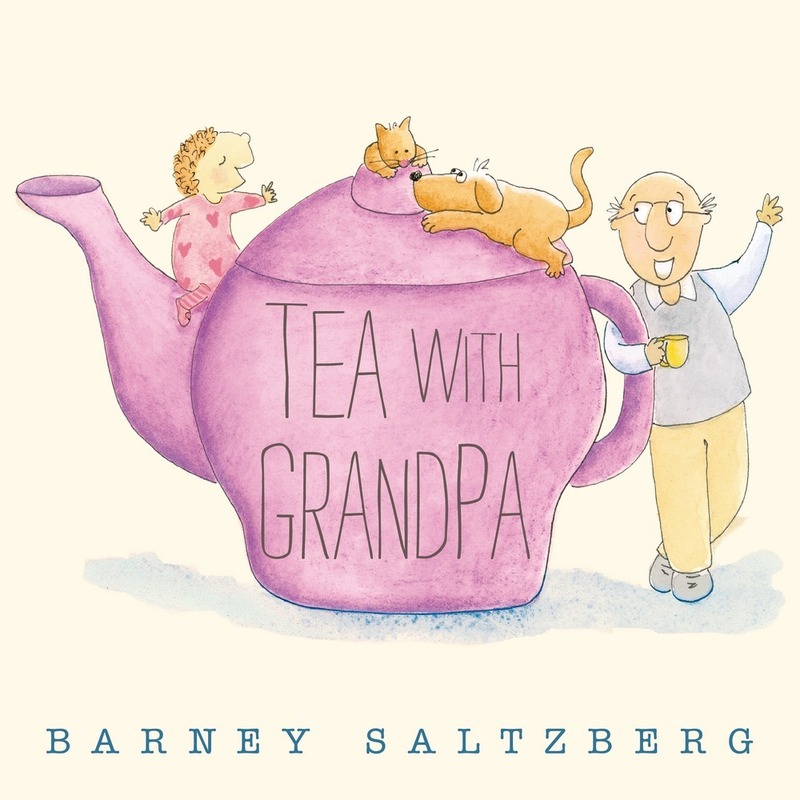 While reading this very well-written book, I kept thinking of a conversation I had with a bookseller years ago while I was making an appearance in her store. The poor woman didn't make a sale the entire time I was there. I don't mean that she didn't sell one of my books while I was there. She didn't sell any books while I was there. (There's no bookstore in that town anymore, so I guess she didn't do better on other days.) The two of us spent the afternoon sitting in rocking chairs in the middle of all the books that weren't selling, shooting the breeze. Good times, good times. The one thing I remember us talking about was magical realism. She said that if some sort of bizarre event in a book is due to a character suffering trauma, than it's not magical realism. A delusion that occurs because someone is under mental duress has an explanation. Magical realism cannot be explained. That's why it's magical. The bookseller who told me this had once been a therapist, which in my mind gave her opinions a lot of validity. No, I don't know why. For a long time while reading Still Life With Tornado, I kept wondering if what Sara was seeing--her former self, at first--was explainable because of trauma, duress. Maybe I was reading a family drama, not speculative fiction. But eventually others see the various Saras, which meant that this wasn't going on in Sara's mind, something magical was going on. The Second Thing I Know About Magical Realism, Though I Don't Know How True It Is. In magical realism, the magical events are simply accepted by the characters. Like the roses growing out of the main character's wrist in When the Moon Was Ours. Eventually that's what happens in Still Life With Tornado. Still Life With Tornado, in my humble opinion, should have a lot of attraction for adult readers as well as YA. In part that's due to the family drama. There are also a number of chapters from the mother's point of view. Adult point of view in a YA novel isn't something I see a lot of, so it does add something different to this particular piece of work. Remember, the point of this post is to force me to make sure I'm spending my time on this year's goals. Goal 2. Generate New Work Through End Of April--Adult Novels. I'm not killing myself on this new project, but I am enjoying it. I did work on it nearly every day. Goal 4. Make More Than 33 (last year's number) Submissions Of Completed Work Throughout The Year. Three more submissions this week for a total of...six for the year. Goal 7. Community Building/General Marketing/Branding. An improvement over last week. Connecticut Children's Book Fair post. Promoted to Twitter. Last night I heard that the Connecticut Children's Book Fair will be back this fall. November 4 and 5 in Storrs. for the Cybils YA Speculative Fiction Award. This was my idea of serious, traditonal fantasy--imaginary country with a ruling family that's got some magical thing going. At least one member does. The book actually starts out with a Cinderella situation, though Cinderella becomes the prince figure, so to speak, she doesn't marry him. A very neat twist. While reading this, I felt a bit of a feminist vibe. Main character Keri and her friend are the dominant people here. They are in control. They engage males not so much for help, but to flesh out their plans. Goal 2. 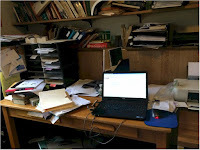 Generate New Work Through End Of April--Adult Novels Last week's idea about combing chapters 2 and 3 of the latest project was a lovely little brainstorm, if you can call something that took so long to happen a brainstorm. I had another this week, maybe during yoga?, for a way to smoothly work in some Puritan material. Yeah, that was Puritan material. Goal 4. Make More Than 33 (last year's number) Submissions Of Completed Work Throughout The Year. Two more submissions this week, for a total of...three for the year! I'm in a position to do more next week. Blog post on my upcoming picture book giveaways, which include two books with African American characters. I'm running late and am making a time decision to work on Goals 2 and 4 this afternoon instead of collecting this info. But I promoted blog posts, tweeted, posted to my Goodreads blog, etc.